Iveco Defence Vehicles has delivered the first tranche of 136 new Centauro II Armoured Vehicles to the Italian Army. 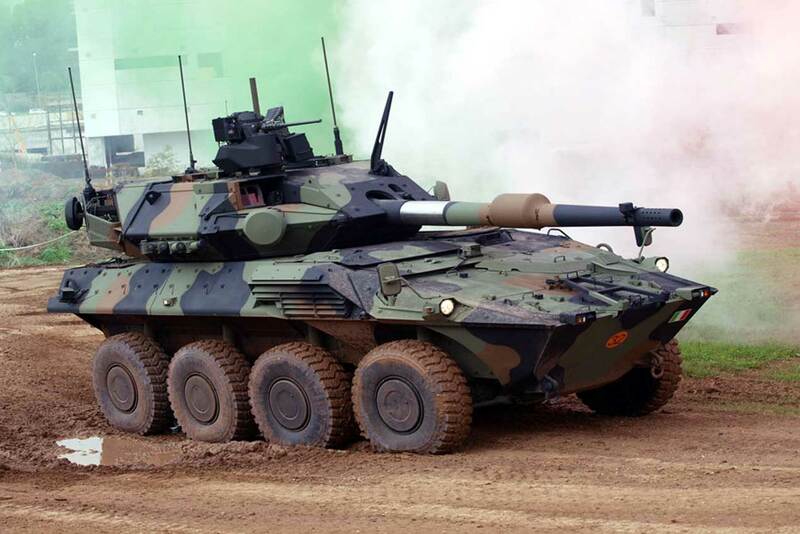 At a ceremony in Bolzano, Italy on July 24, 10 Centauro II vehicles were handed over. Compared to the Centauro I, the Centauro II, which is referred to as the “New Blindo Centauro” by the Italian Army, features major enhancements in the areas of power, observation capability, mobility, ergonomics, firing range, communication and maximum crew protection. It is equipped with a new power pack delivering more than 700hp and with “H-drive” architecture, a hallmark of the 8x8 Centauro range, Centauro II features an entirely digital system and a new generation turret mounting with a 120/45 mm gun. Iveco Defence Vehicles says the Centauro II is a new concept of wheeled armoured vehicles capable of operating in any scenario: from national security missions, to peace-keeping and support operations, including all interventions involving the Italian Armed Forces. The contract, including vehicles, equipment and logistics, is worth €59 million, with some €65 million relating to Iveco Defence Vehicles.